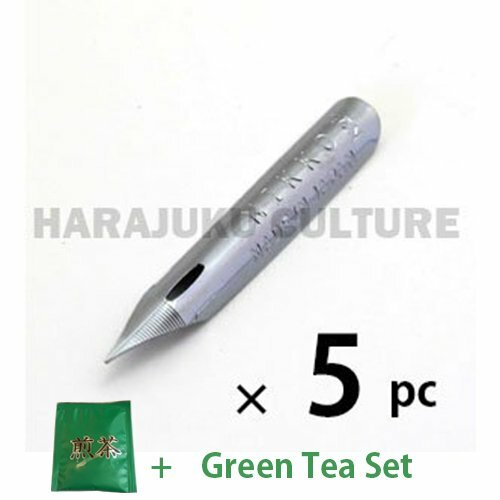 Nikko Manga Pen Nib Scool Pen - 5pc by Nikko at Stickman's Blog. MPN: Nikko. Hurry! Limited time offer. Offer valid only while supplies last.